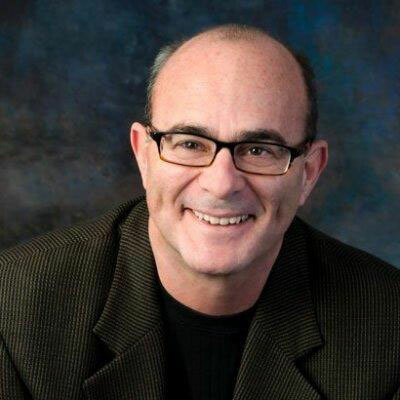 Mark Zuroff - CFO Consulting Group, Inc.
Mark Zuroff is a strategic CFO|COO with deep operational expertise to drive corporate transformations in startup, emerging-growth, middle market, and turnaround environments. Mark has 20+ years of in-house leadership from Controller and CFO to COO and co-CEO in pre-revenue to middle market companies with revenue of $600 million. Mark has functional expertise in Accounting, Audit, Finance, Treasury, HR, and IS. He has led external financings of $100MM; acquisitions and integration of $65MM; and negotiated 6 corporate exits. In addition Mark has been an entrepreneur and shareholder in 4 pre-revenue technology start-ups, the most recent, acquired at a $30MM valuation. In 1997, Mark founded the CFO Consulting Group/Performa Consulting Group to provide experienced C-level management services, as well as, support in the financial, administrative and human resource fields. Engagements encompass both detail operational issues and strategic planning concerns of the CEO and Board. Mark has diverse industry expertise with an emphasis in the technology sector, including software; professional services; medical instrumentation; the Internet; and equipment manufacturing. Mark has served on the Board or Advisory Board of several companies and is currently serving as resident financial advisor at the Social Innovation Forum, advising cutting edge non-profits. Mark is highly analytic, combining best practice compliance, predictive metrics and opinions from stakeholders and markets in order to create successful operating and strategic plans to drive performance. Mark holds a Bachelor’s degree from Oberlin College and a MBA degree from Boston University; additionally, he has attended Stanford and Harvard studying Math, Economics, and Corporate Valuation and has been a research fellow at the Hoover Institute at Stanford University.